If you’re looking for the way to increase your website traffic and adsense income then you’re at the right place. In this article, we will show you how EmbroideryShristi managed to increase traffic and doubled adsense income in one day. Yes, they’ve increased traffic and adsense revenue by almost 3x in a day. To know how, please read the below article. But, before starting with the article, let us have a brief introduction to ‘EmbroideryShristi‘. EmbroideryShristi is a website selling virtual embroidery design online. They have more than 9000 customers across the world. They are making money by selling virtual designs and using adsense ads online. In the initial days, it was very difficult for them to sustain their website. Initially, there were getting a very low number of visits to their website. It was not possible to sustain their website with these visit and income. Therefore the only way left was ‘to increase web traffic‘. EmbroideryShristi found a very unique way to resolve this problem. After implementing this technique, they not only managed to increase the traffic but also increase adsense revenue and turnover too. To know about this technique please read below. 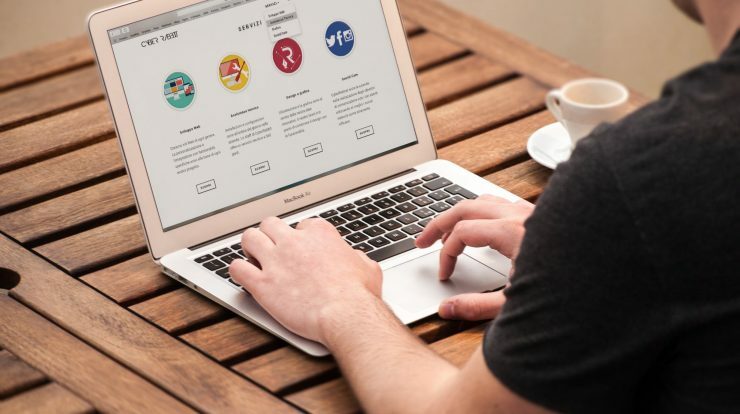 To increase web traffic and adsense income on the website, EmbroideryShristi has implemented below two techniques together. First, It started sending the monthly email newsletter and Second, it started providing daily freebie design for the next 24 hours. 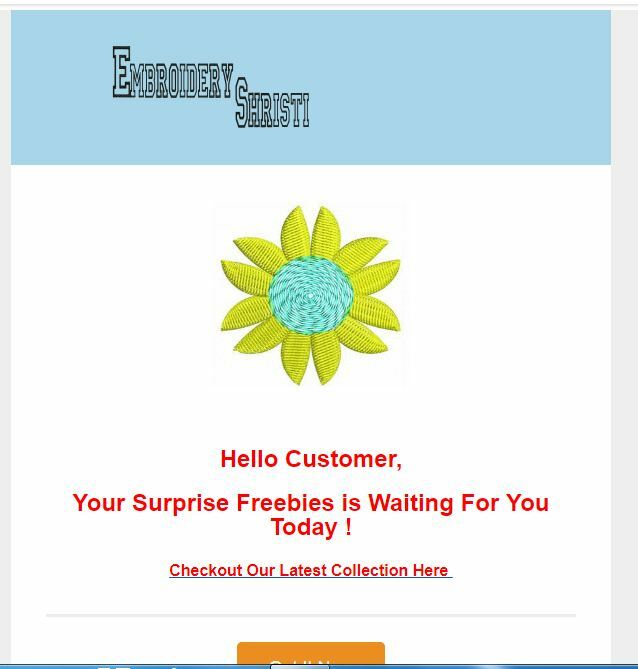 In simple words, it started sending the email newsletter to its customers asking to visit EmbroideryShristi for the daily free embroidery design. The daily free embroidery design will remain free for the next 24 hours. So, your customers need to visit every 24 hours to get freebie design. Next, the customer starts visiting the website daily and gradually they became their loyal customers. Sometimes, this freebie newsletter also lead to sales. The customer who comes to download this freebie design, also purchase the paid designs from the website. The impact of this email newsletter is such that it increases the traffic and adsense income up to 22000 pages and28 dollars per day respectively. Over to you. Please do not forget to share your valuable feedback about these techniques. What do you think about these techniques? Further, if you have any question then feel free to ask below in comment box. We will be happy to help you.